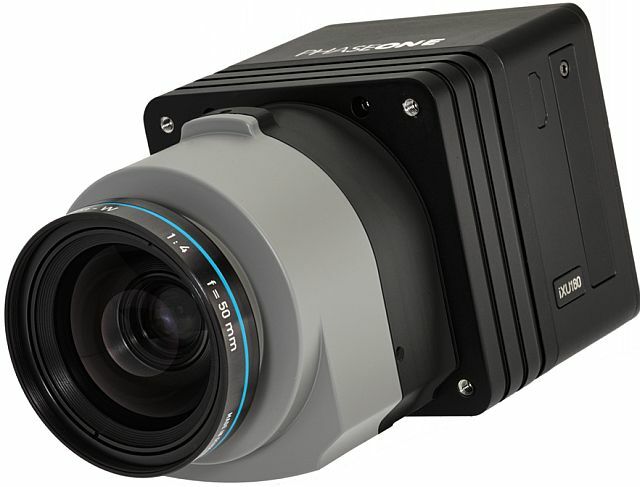 Trimble Aerial Camera P45 RGB/NIR now only € 20,000! 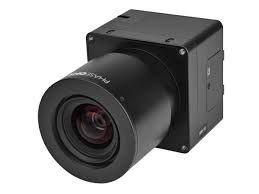 Trimble Aerial Camera P65 now only € 30,000! 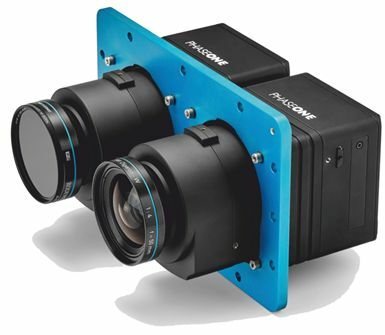 AeroStab-2 stabilized mount now only € 8,000! 3 *NuVision Stereo 60GX NSR (non stereo ready) € 200 each! 2* NuVision Crystal eyes CE3 € 100 each!